With rich industry experience our organization is involved in manufacturing, supplying and exporting the superior quality of Ammonium Bromide in Dubai. 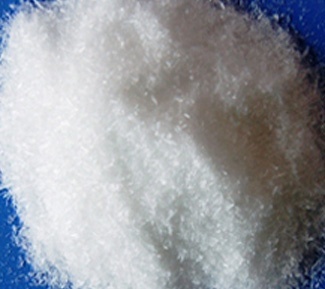 The manufactured ammonium bromide is the ammonium salt of hydrobromic acid. The chemical crystallizes in colorless prisms, possessing a saline taste; it sublimes on heating and is easily soluble in water. The product is prepared by the reaction of ammonia with iron bromide which may be obtained by passing aqueous bromine solution over iron filings. Ammonium bromide is used for photography in films, plates and papers; in fireproofing of wood; in lithography and process engraving; in corrosion inhibitors; and in pharmaceutical preparations. 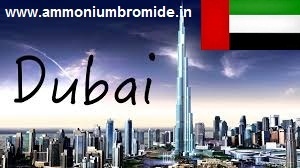 Our superior quality Ammonium Bromide can be availed in below mentioned cities of Dubai.